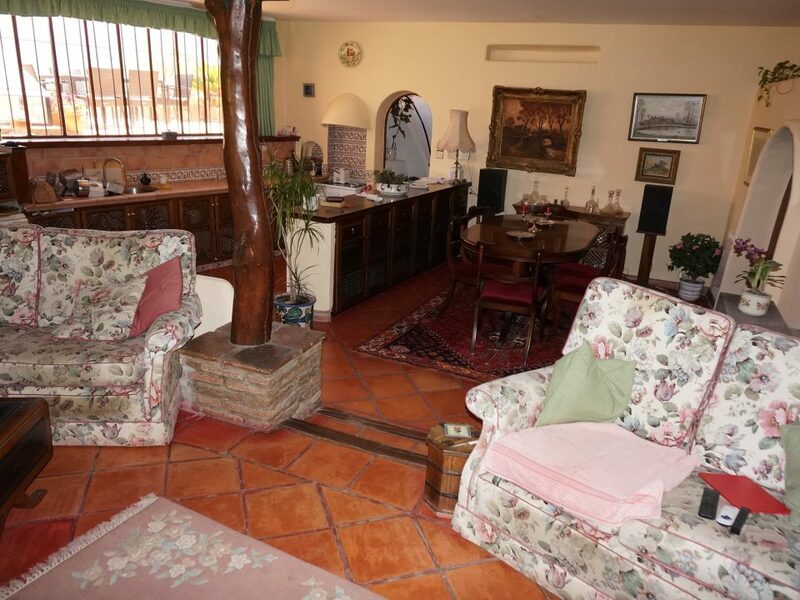 Two beautiful cortijos, with in total 5-6 bedrooms. 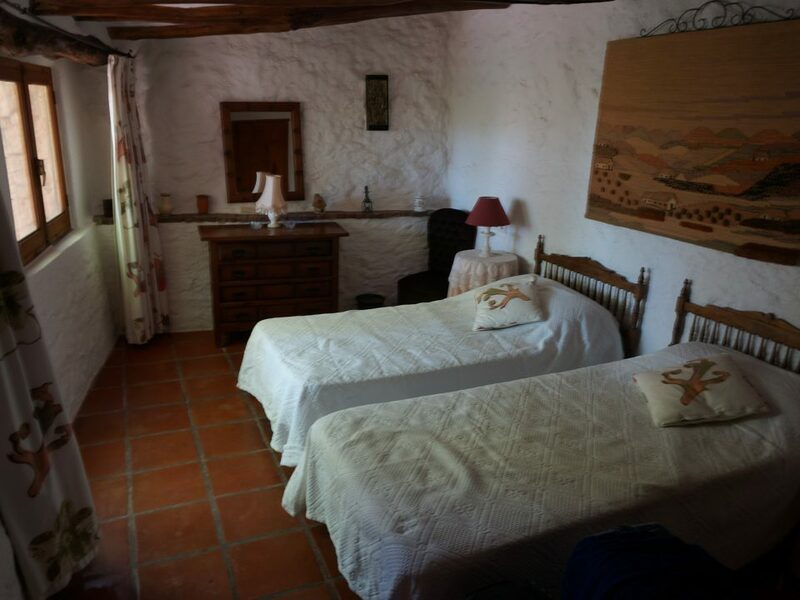 The country houses are located 2 km from Orgiva in a rural location, totally private, and set back a little from the road between Orgiva and Lanjaron. 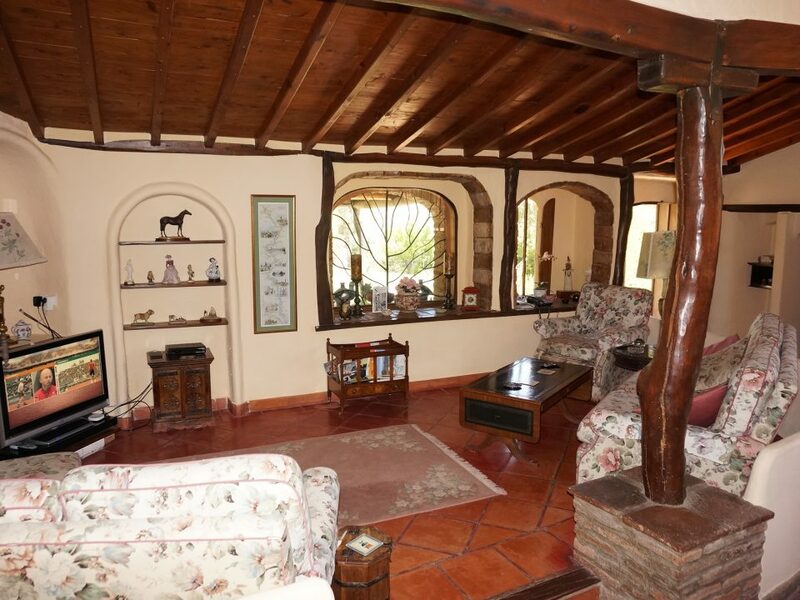 The property has many outstanding features that make it exceptional. 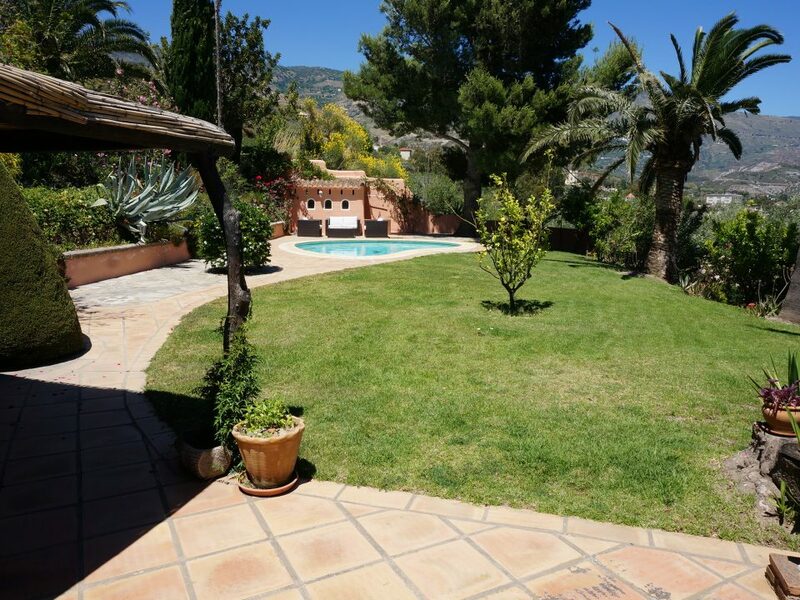 It consists of two separate houses a short distance apart, each accessed by an automatic gate, and each with its own swimming pool and garden. 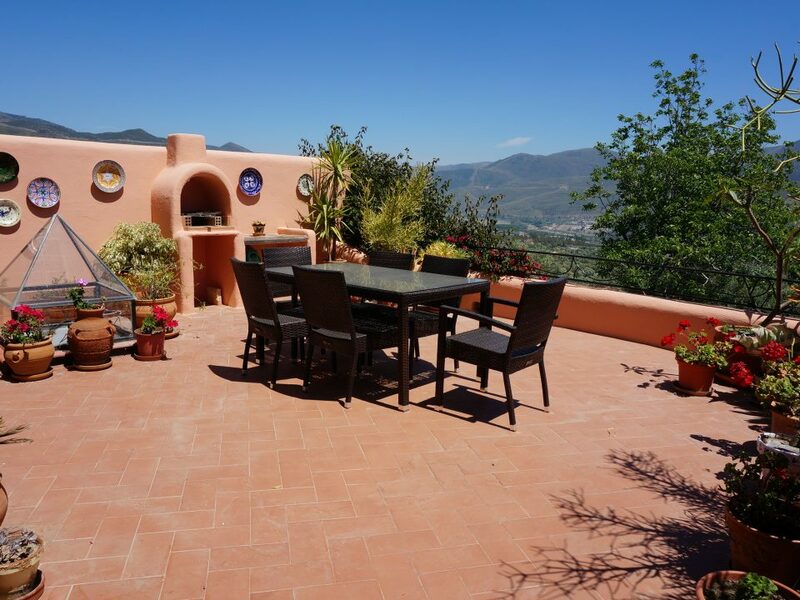 There is an extensive parking area, tropical gardens, and spectacular views. 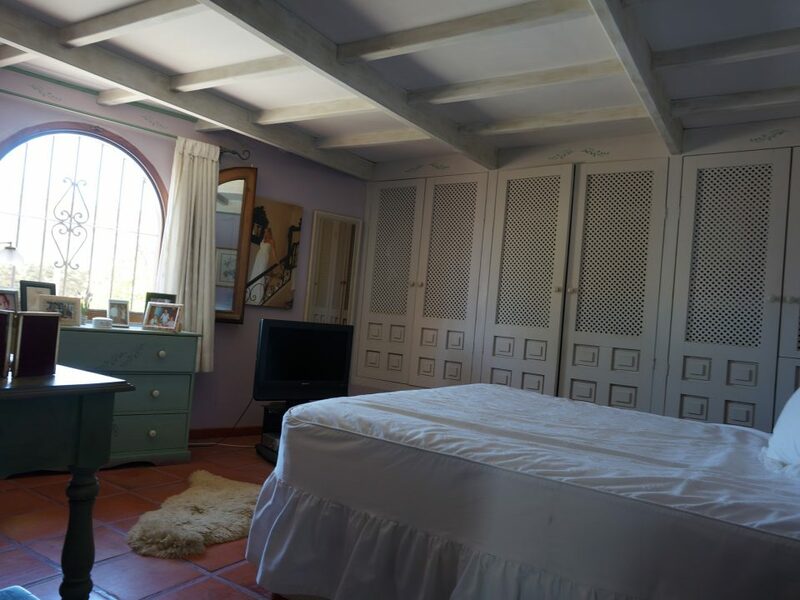 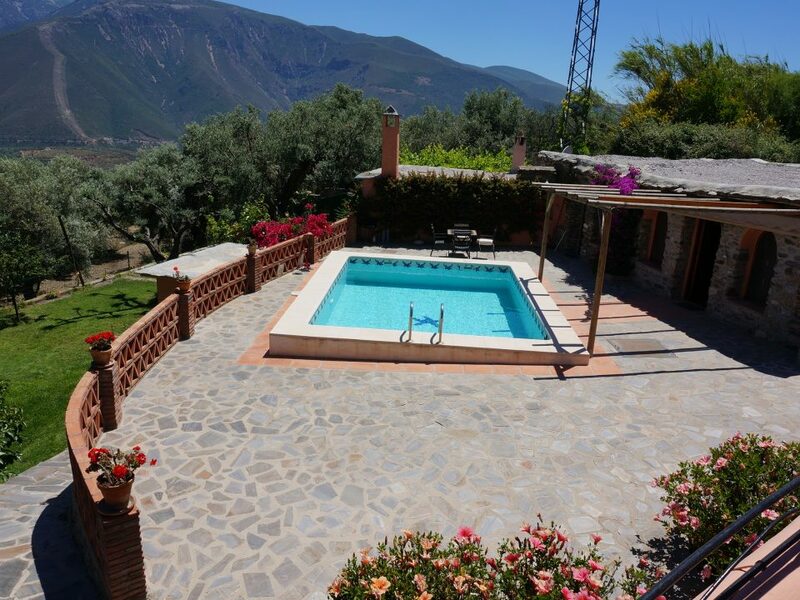 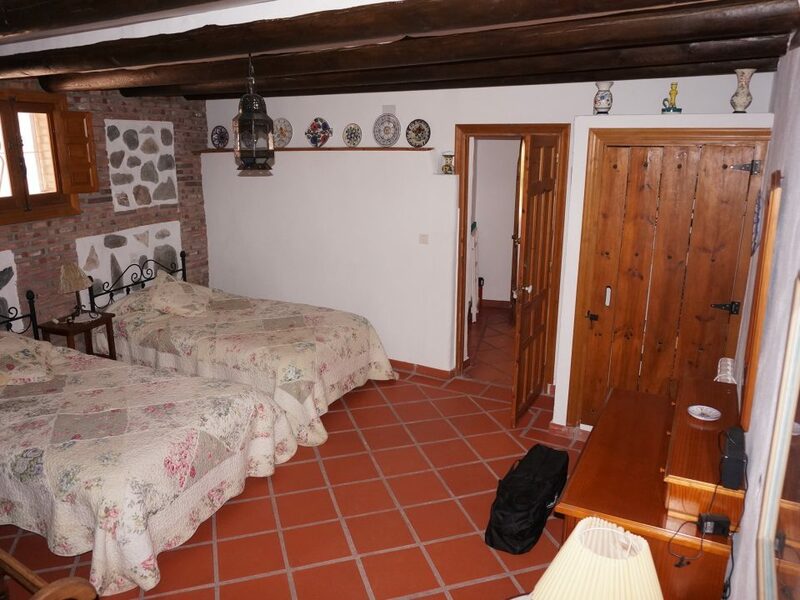 The main house has an attractive covered porch overlooking the garden and pool, and is built in the Alpujarran traditional country style with wood ceiling beams. 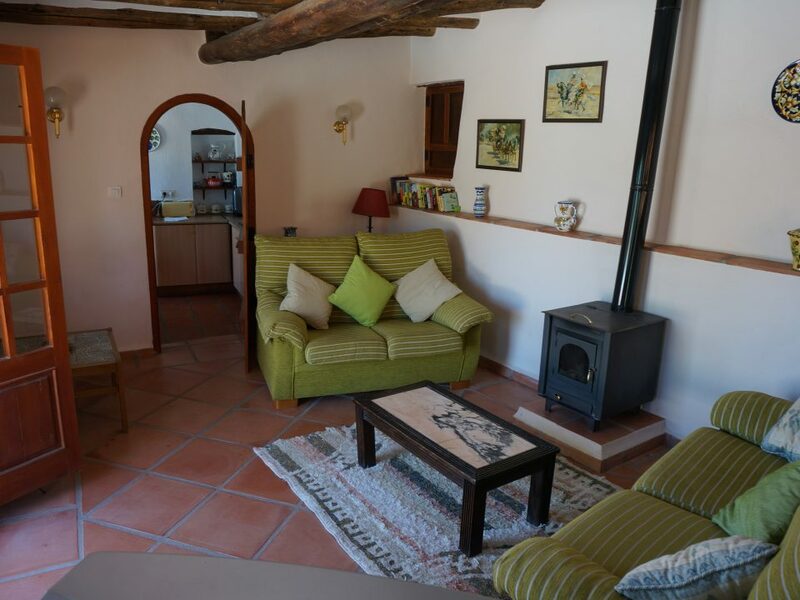 On the lower ground floor is a large living room-dining room with open plan kitchen, and wood burning stove. 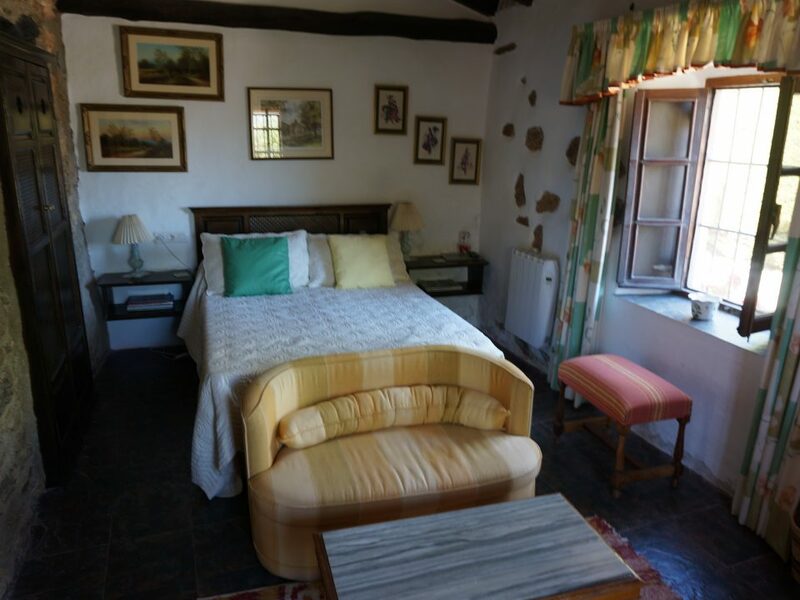 There are three large double bedrooms, one with a small living room, en-suite shower room, and separate access to the garden - making it, if needed, an independent unit. 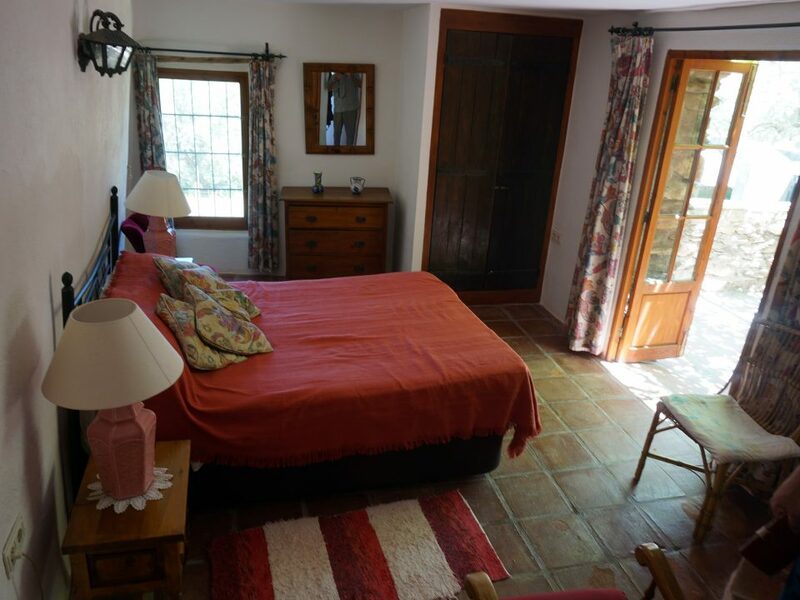 Another bedroom has its own shower room and French doors opening onto the garden. 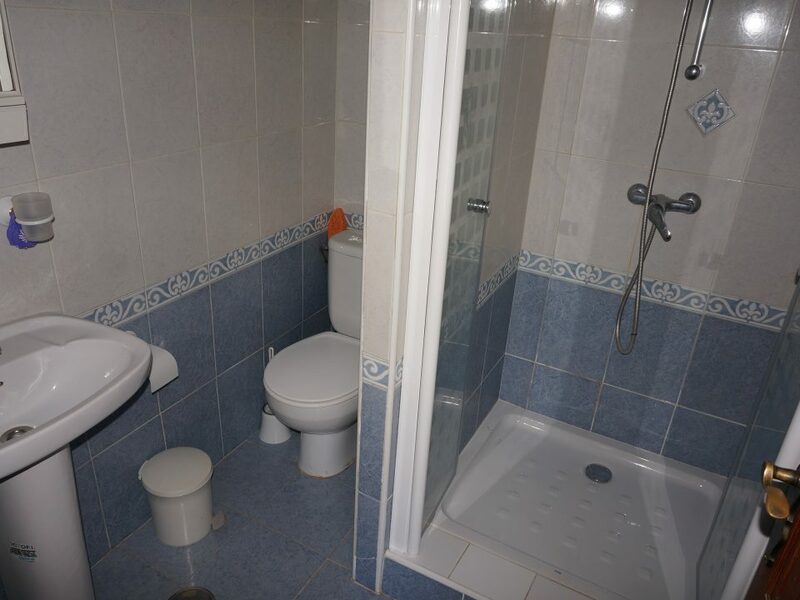 The third has a bathroom with natural light from an overhead atrium. 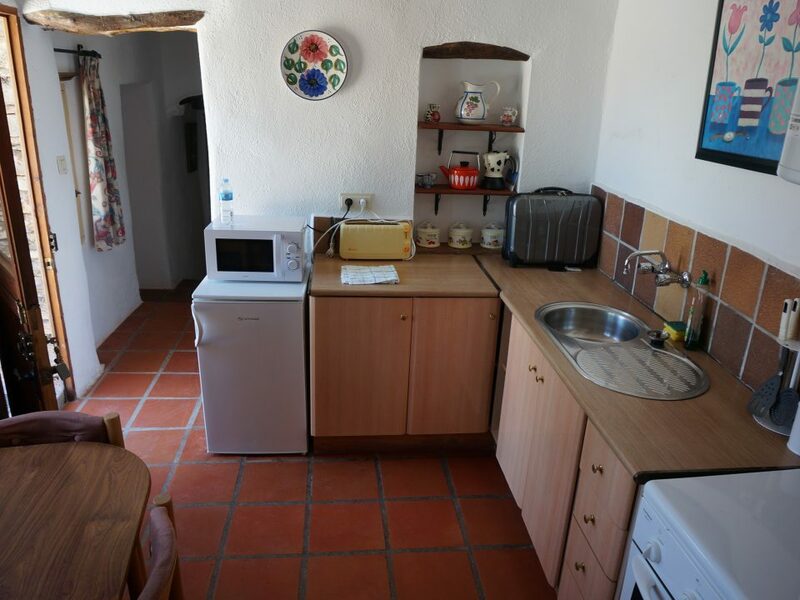 The second house is totally independent. 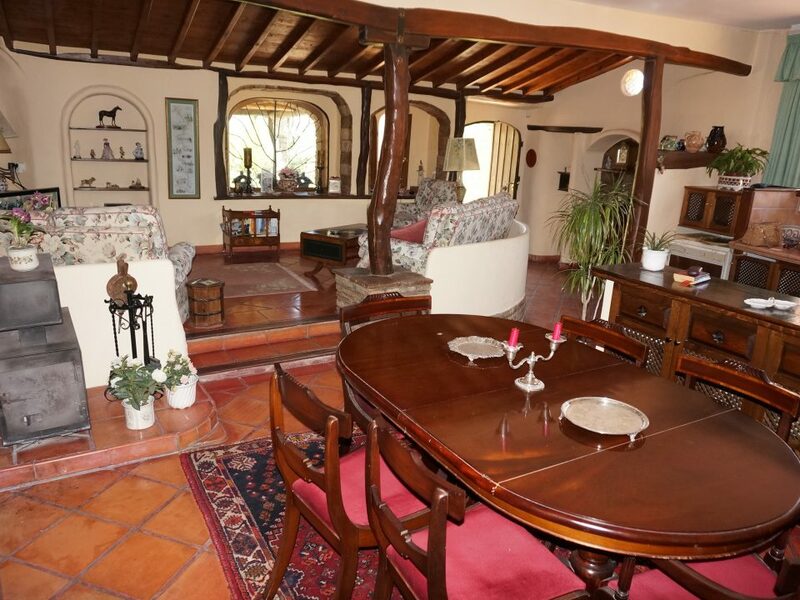 It is stone built, with two double bedrooms, a shower room, laundry room, kitchen, living room, a small vine shaded terrace, and a garden/orchard. 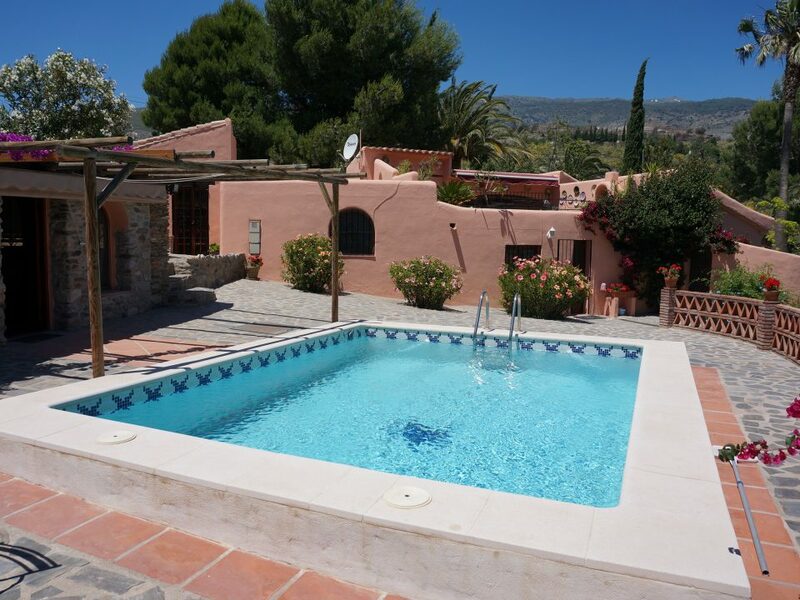 Directly in front is the smaller of the two swimming pools. 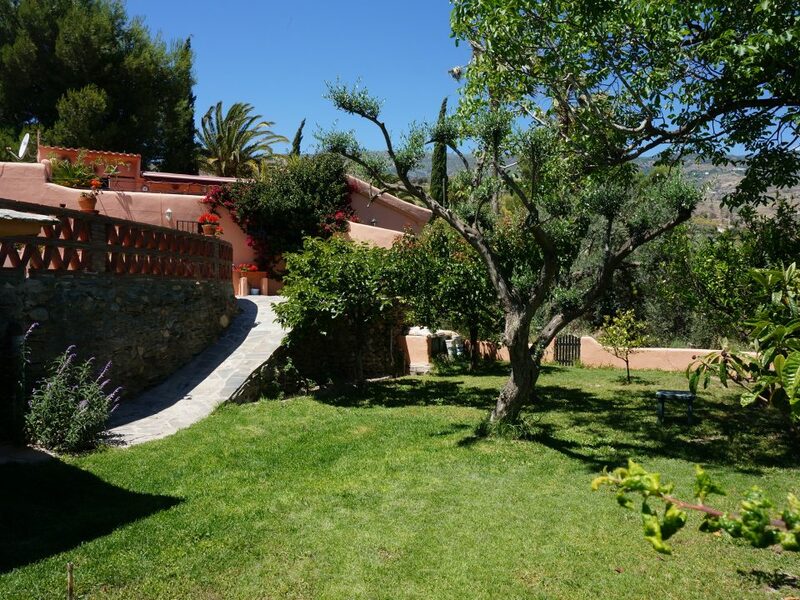 The land is of level terraces, 1,800 m2 in all, with beautiful manicured lawns, ornamental trees and shrubs, citrus and palm trees, patios, terraces and barbecue areas. 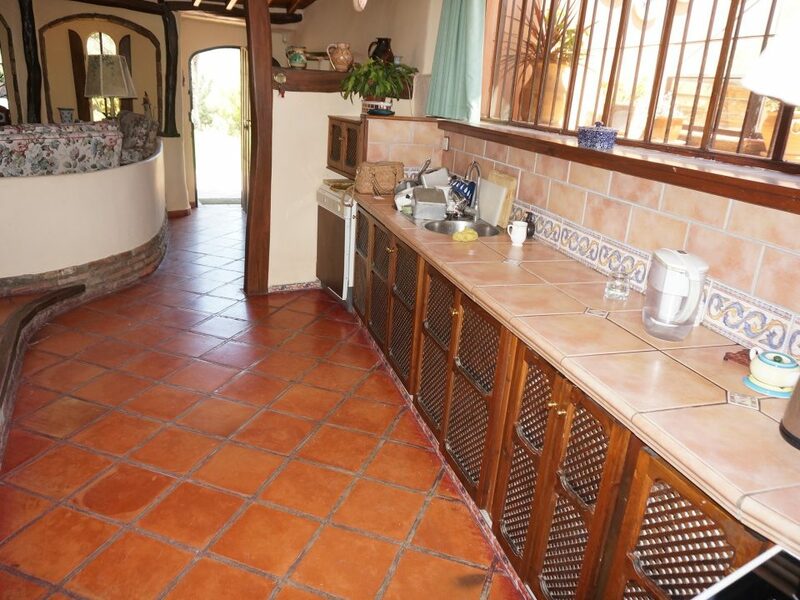 Each swimming pool has a pool house. 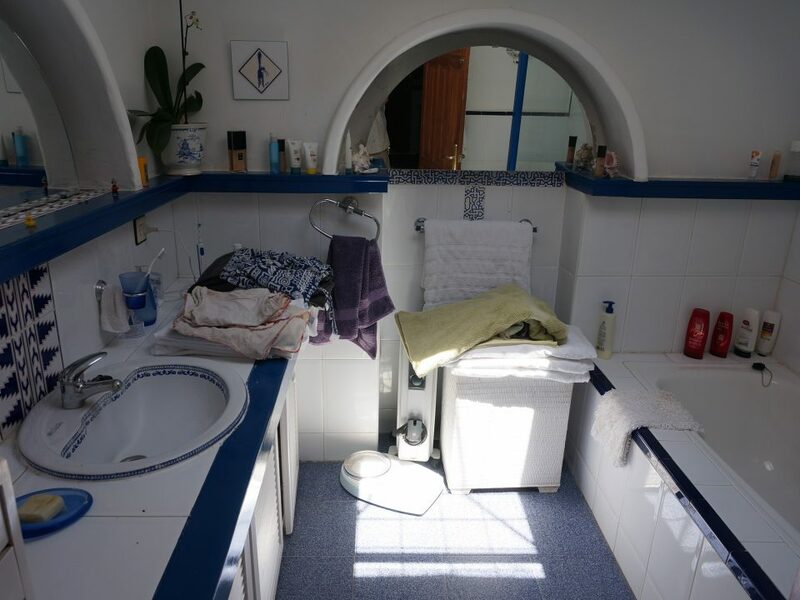 There is mains water and electricity connected, and the land has irrigation water rights. 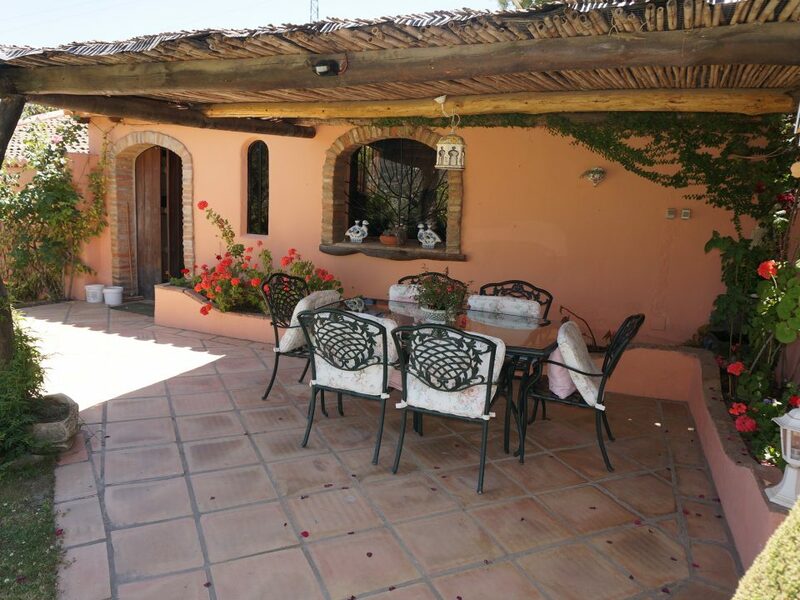 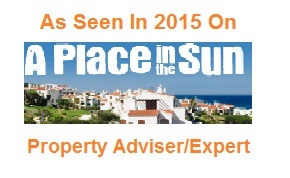 These properties could, like similar top quality ones in the area, generate in the region of 20,000 euros annually through holiday lettings. 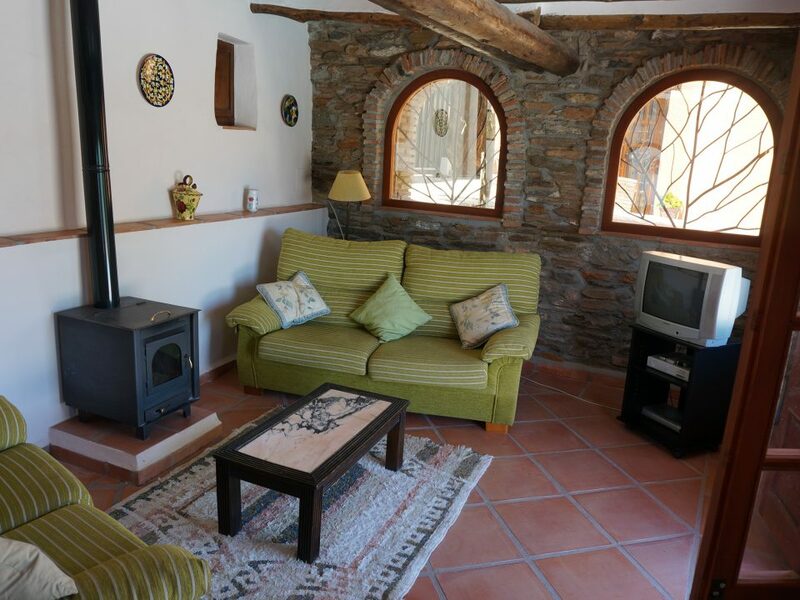 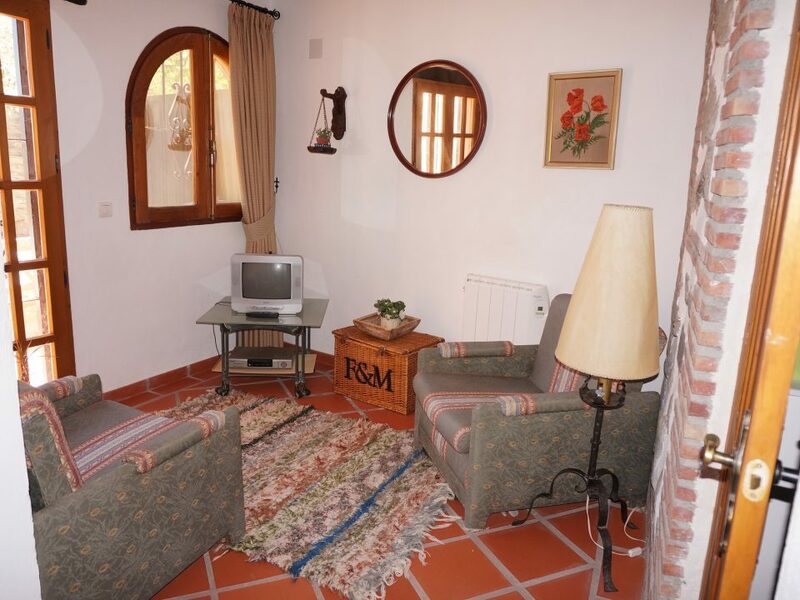 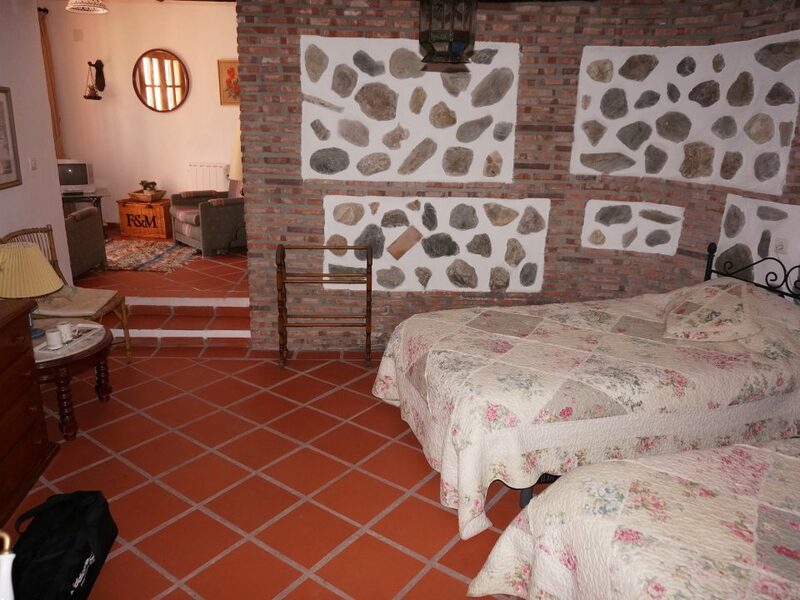 The location is ideal for rural tourism, set in the Alpujarras, within walking distance of Orgiva, and by car 30 minutes from the Costa Tropical, one hour to Granada city, one and a quarter hours to the Sierra Nevada ski slopes, and one and a half hours to Malaga airport.